SPRESS COFFEE – “SPRESS Café” is carefully crafted using exclusively the finest “Yellow Bourbon” coffee beans in the world. Among the historical coffee brands “SPRESS CAFÉ”, this traditional Brazilian family business is more than 100 year old. 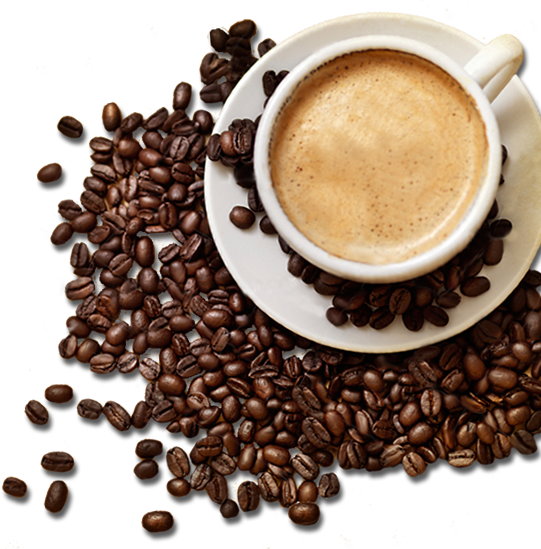 By carefully selecting Brazil’s best coffee beans, combined with the most advanced technology, they provide the best quality roasted coffee beans. In the world’s largest coffee competition, SPRESS CAFÉ already holds the “Cup of Excellence” honor for more than 5 years. Pacific Commodity Company Limited is BRASIL ESPRESSO Group’s sole agent of the coffee brand – “SPRESS CAFÉ”, “CAFE DO CENTRO” & “ASTRO CAFE” in Hong Kong, Macau, China, Taiwan, Turkey and the Middle East, providing the coffee beans wholesale, retail, coffee catering service etc. In cooperation with one of the largest coffee supplier in Colombia – “The Colombian Coffee Club”, we offer high-quality specialty green beans for the industry, including the 2020 COE competition beans.